How many times have you – after a never-ending, exhausting day – just wished you could escape to a faraway island? 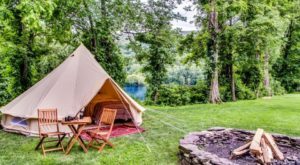 Somewhere you could kick back, relax, and release all of that stress and worry? 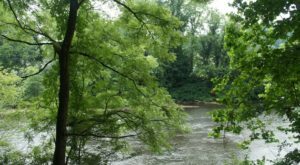 Well, if you live in or near Harrisburg, you already know there’s about a picture-perfect island that offers plenty of fun activities and spectacular views – all within walking distance. 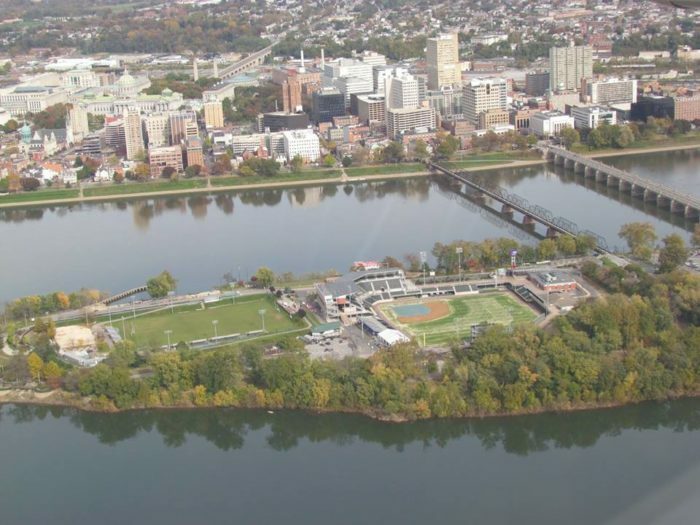 But, if you’re not from Harrisburg, you may not realize that this spectacular island in Pennsylvania exists. Take a look. 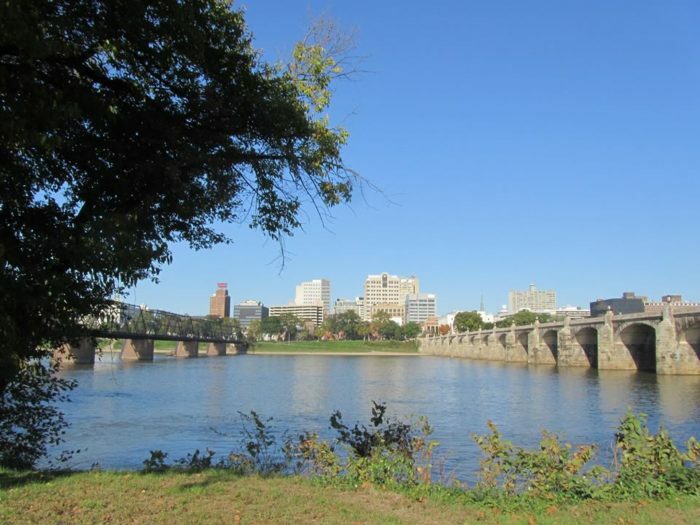 Sprawled across 63 picturesque acres, City Island sits across from Harrisburg, connected by the historic Walnut Street Bridge. 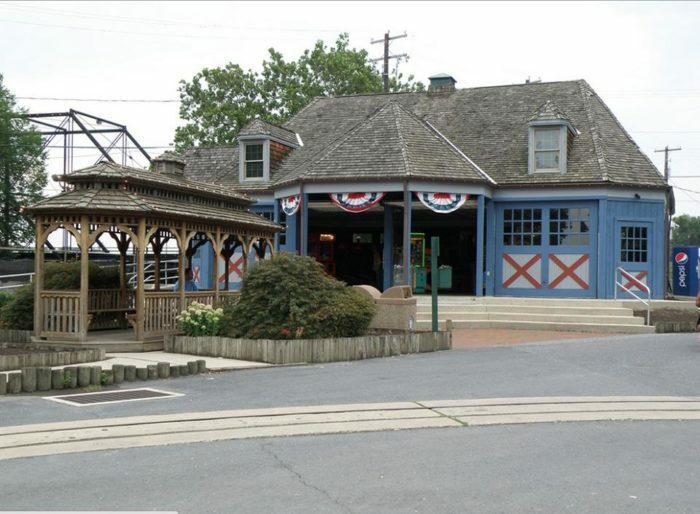 So, hop in your car for your journey across the historic bridge. 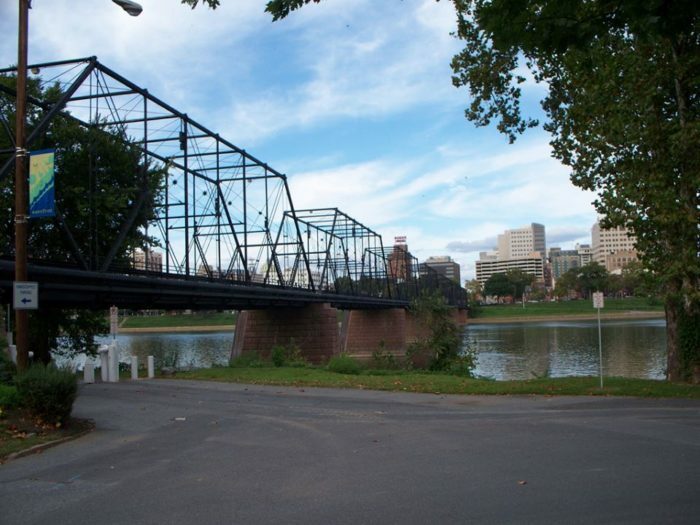 Or, enjoy a leisurely stroll across the pedestrian bridge that will take you over the Susquehanna River. 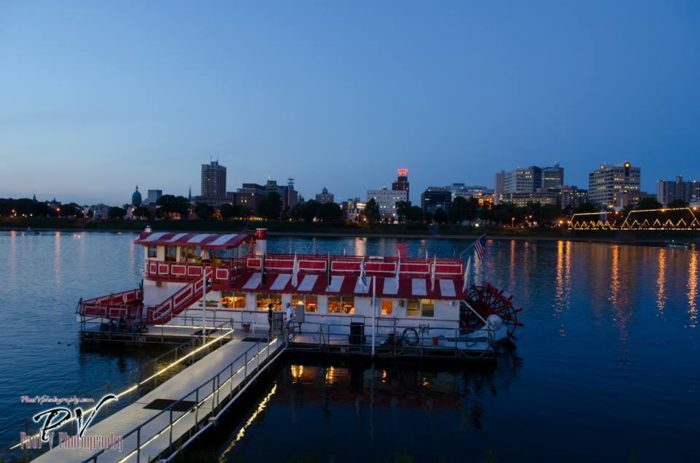 Once you arrive, turn around to admire the view of the Harrisburg skyline before beginning your adventure. 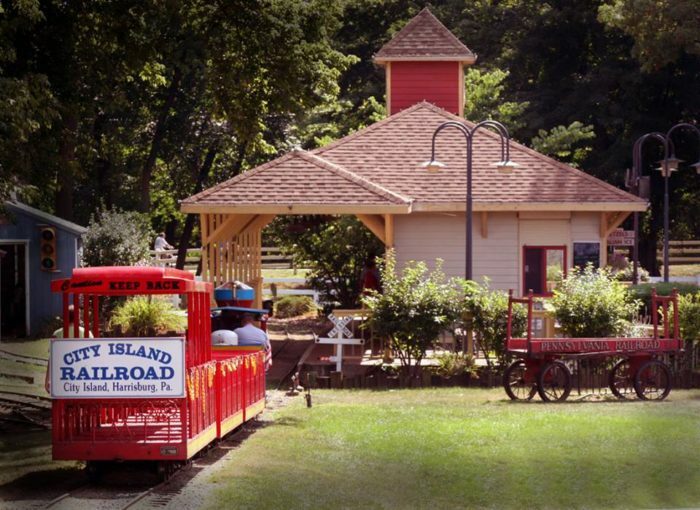 Explore a bit of the island on the City Island Railroad. 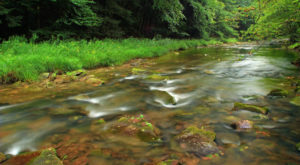 Or, embark on one of the the walking trails. 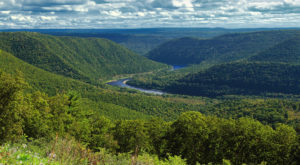 Then, climb aboard the Pride of the Susquehanna for a scenic boat ride along the river, before returning to the island to explore a little more. 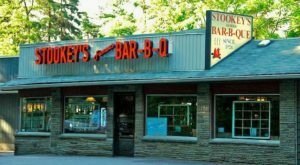 Of course, City Island offers plenty of fun activities, including an arcade, batting cages, stables, and Riverside Village Playground. 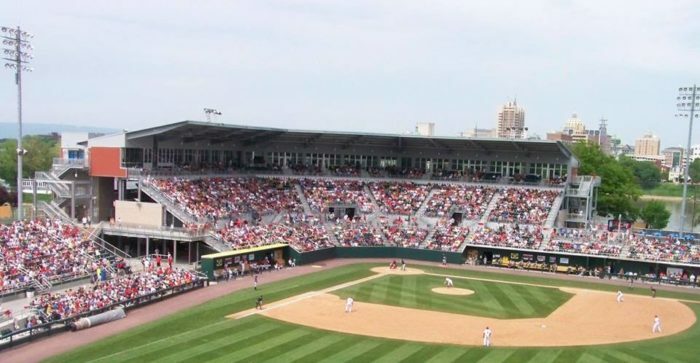 And, during baseball season, root for the Harrisburg Senators at FNB Field, formerly Metro Bank Park. 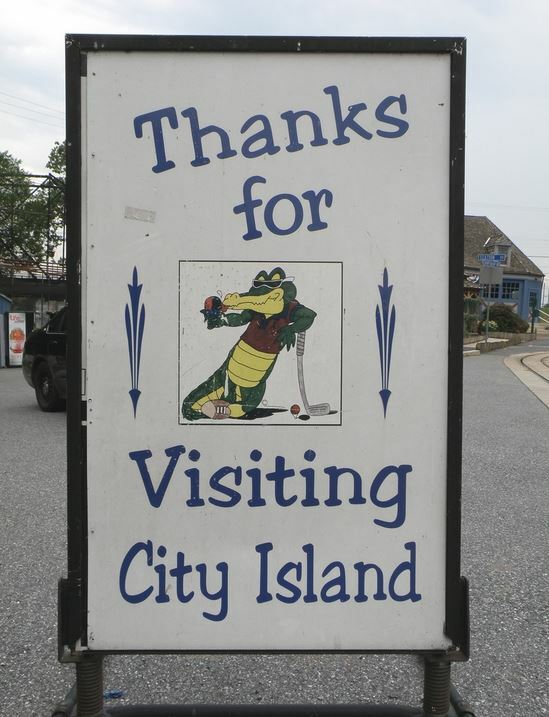 Ready to visit City Island? 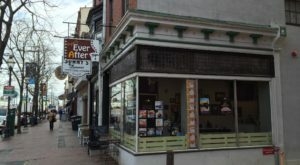 Then, click here for the official website. 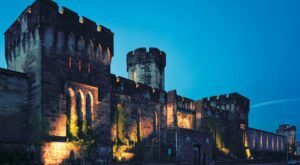 Have you ever been to this island in Pennsylvania? Share your experience in the comments below! 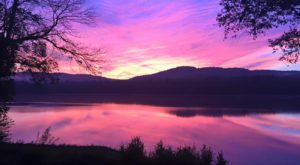 Then, click here to read about a tiny island in Pennsylvania that offers tranquility and spectacular views.